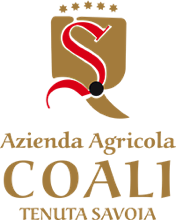 Corvina 60%, Corvinone 20%, Rondinella 10% and other typical grapes 10%. At the end of September, perfectly ripe grapes are hand-picked and lightly dried in a well-aired room called “Fruttaio”. Maceration of the marcs for 20 days, using traditional techniques including daily pumping and punching down. Five years in an oak barrel and further ageing in the bottle before marketing. Ruby red tending towards garnet. 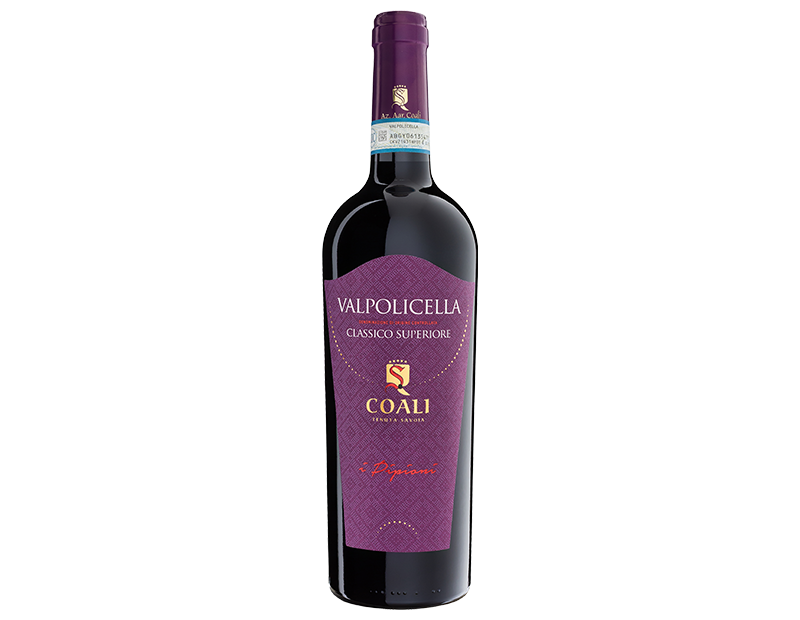 Intense plum, cooked fruit and spices which are followed by a tinge of balsamic. Full flavoured and balanced with an elegant and well proportioned, leaving a spicy and harmonious after taste. The refining in barrels enriches the aromatic complexity of this important wine.